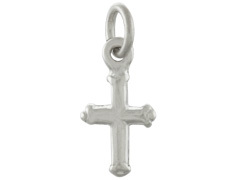 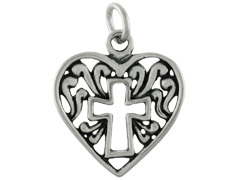 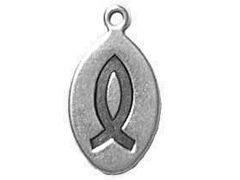 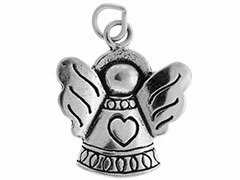 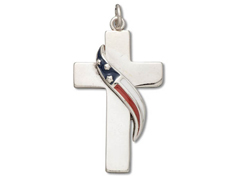 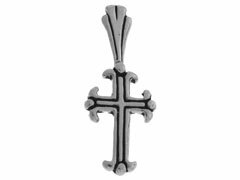 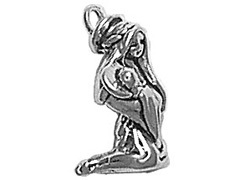 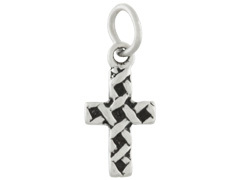 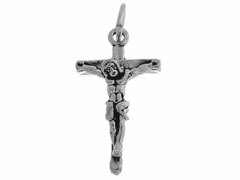 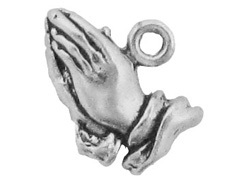 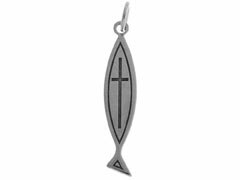 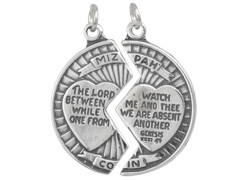 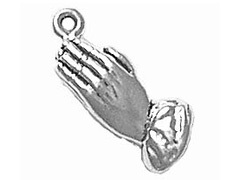 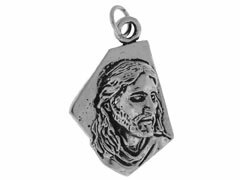 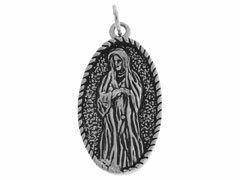 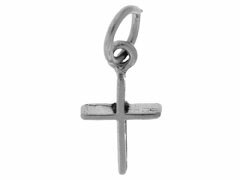 Adding sterling silver religious charms to your jewelry is a wonderful way to show your faith. 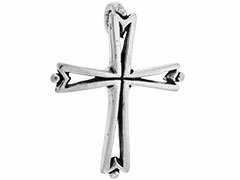 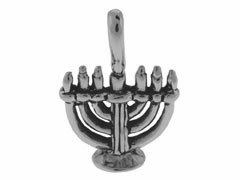 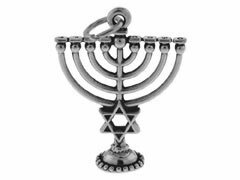 INM Crystal is pleased to offer finely-crafted sterling silver crosses and rosary components, as well as Jewish stars and menorahs, to help you create jewelry which expresses your religious beliefs. 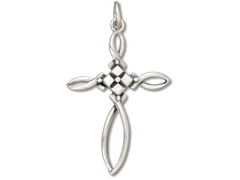 Create beautiful, faith-based jewelry with INM Crystal’s sterling silver religious charms.